Windshield damage is quite a common occurrence and a natural hazard of driving. Road debris often strikes the windshield causing noticeable damage. 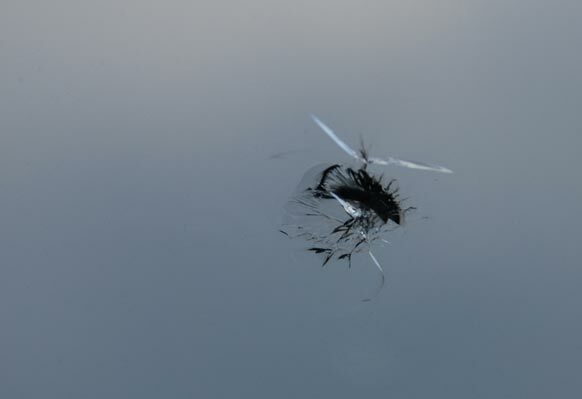 Most "rock chips" can be repaired if the damage is less than 1 inch in diameter and not in the driver's direct line of sight. Unless the cracking process is stopped, it will continue until the crack or break expands to cover large areas of the windshield. An expensive new windshield is the only option at this point. Windshield repair is a much cheaper alternative to complete windshield replacement. In fact, most insurance companies will waive the deductible (on the repair) virtually costing you nothing. Time is of the essence. Climate changes can cause what should be a minor windshield repair to quickly turn into a major windshield replacement. Don't put it off any longer; get that annoying little rock chip fixed today. The windshield repair experts at Estrada's Carglass will evaluate the damage and determine if a windshield repair will resolve the issue or if a complete windshield replacement is necessary. Give Estrada's Carglass a call today!